← EXTRACTION METHODS FOR ESSENTIAL OILS, what is the difference? 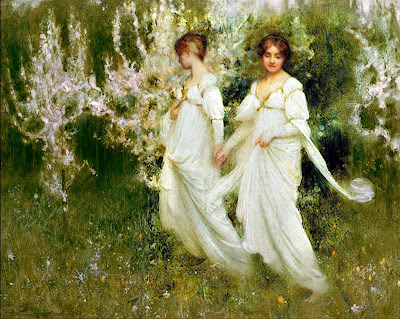 This entry was posted in Aromatherapy, Essential oil profiles, Inspiration, perfume, Product information, Profiles, Scents and tagged aphrodisiac, aztecs, chocolate, excitement, expensive scent, heady, peace, perfume, perfume ingfedient, serenity, tuberose. Bookmark the permalink. That’s a nice summary. 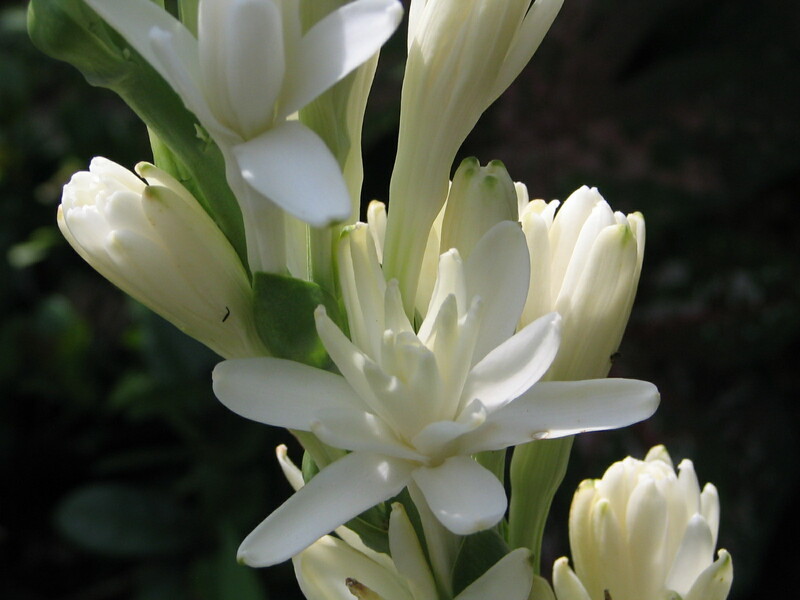 The Tuberose is very pretty. I always thought they were European. Thanks for stopping by. 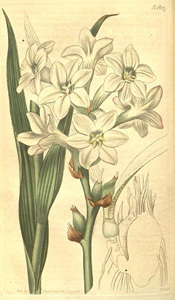 Tuberose was grown for perfume in Grasse France, I think a lot of people believe it to be European.